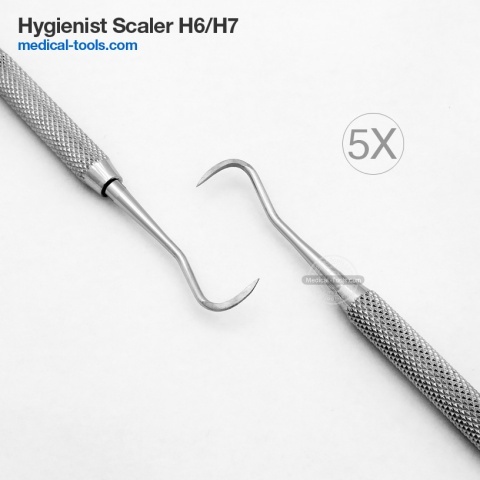 Dental scalers commonly used in dental practice. Dental scalers have sharp point at the end. Scalers can be single-ended or double-ended. Scalers are used for periodontal care, including scaling and root planning, scalers are also used to remove calculus from teeth. 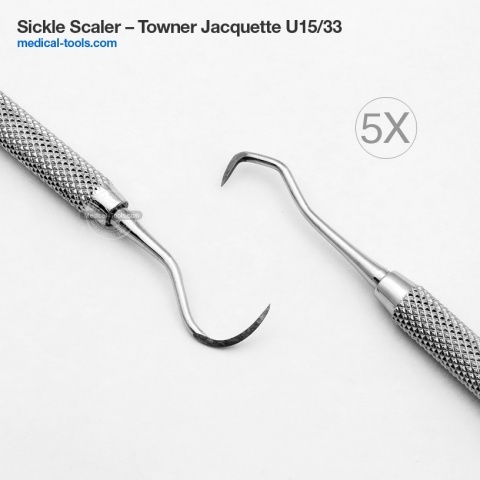 Medical Tools scalers have non-magnet handle which never rusts, the tips are made from French stainless steel and lasts longer without getting blunt.